Hi! My name is Nick Fiorito and I'm one of the Co-Founders of Blankets of Hope. Blankets of Hope started three years ago as a simple family project. As I was commuting to my corporate job every day, I'd pass by the same homeless man freezing on the streets of NYC. But day after day, I did nothing about it. My endless to-do list would takeover and I was always "too busy" to help. But after my brother and I quit our jobs, everything changed. There was this one sleepless night and I couldn't get the image of this freezing man out of my head. I said to myself, "If not now, then when?" So I crawled out of bed and wrote up a GoFundMe to raise money to buy blankets for the homeless. The next day, I showed it to my Mike and he bought in. Together, we were able to raise enough money to hand out 100 blankets that Winter - each with a handwritten note that said, "WE BELIEVE IN YOU!" And just like that, Blankets of Hope was born. That year, we enjoyed ourselves so much that we decided to 10x our goal the following year. 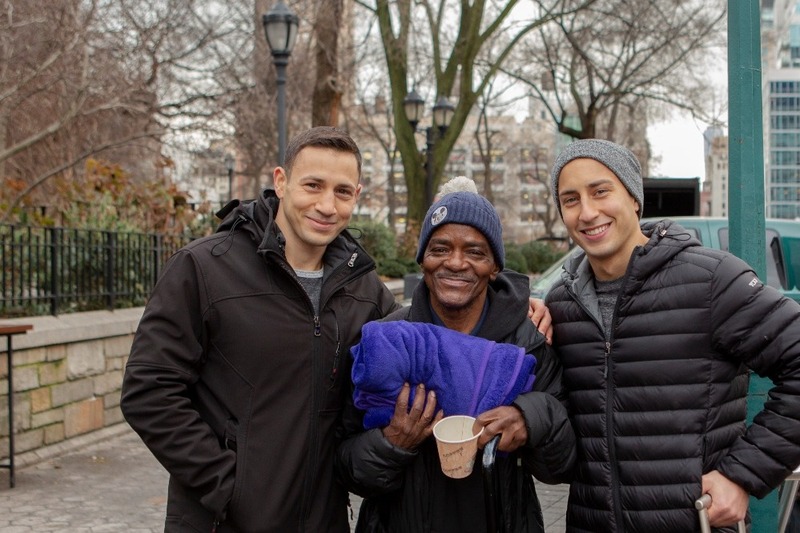 The following Winter, we handed out 1,000 Blankets of Hope! This Winter our goal is to once again 10x the project. We're aiming to hand out 10,000 Blankets of Hope! But we can't do it alone. We can really use your help! Each blanket costs $5, so to reach our goal of 10,000, we need to raise $50,000. Of course, 100% of ALL donations will go directly and solely to purchasing blankets. To allow donors to actually see where their money is going, we're documenting our entire journey on YouTube and Facebook in a 10-episode Docu-Series! As you can see, we still have a LONG way to go before hitting our 10,000 blanket goal. We have a simple answer: TEACHERS! 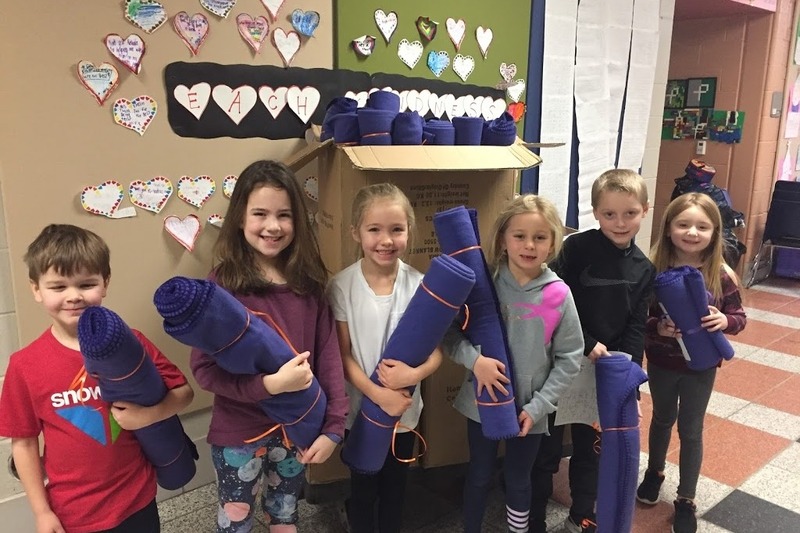 If you know any teachers in the U.S. (grades K-12) it would mean the world if you can share Blankets of Hope with them so we can partner with their students! On that page they'll find a 2-min video that explains Blankets of Hope and the simple school partnership process! Thank you so so so much for your support. We're almost there!!!!! Together, we're getting closer to a world UNITED IN LOVE! With your help, we've been able to partner with over 30 schools in 15 different cities across the country! Every student that participates in Blankets of Hope is guided through a visualization, putting them in the perspective of someone living on the streets. 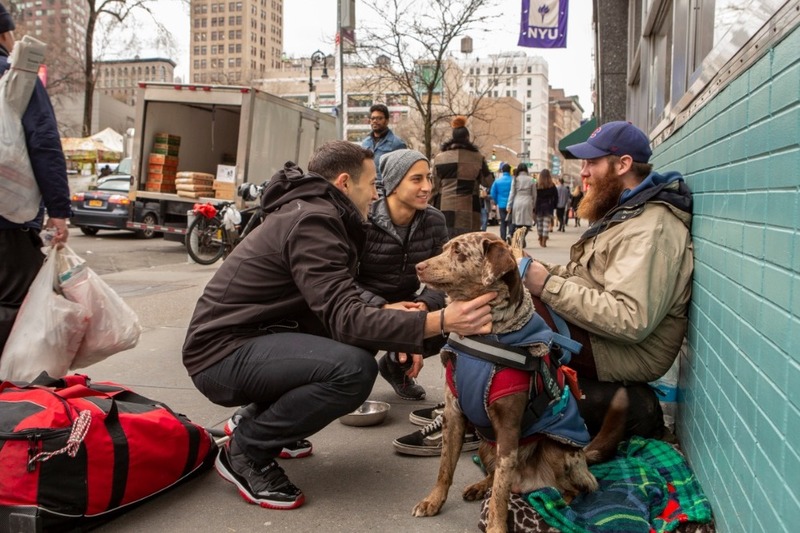 From this new perspective of compassion, they are writing inspirational handwritten notes from their heart, which are then being delivered to local homeless shelters. To date, we've delivered over 3,000 Blankets of Hope to those in need. We aim to reach our goal of 10,000 by the end of February! One blanket at a time, we are ALL getting closer to a world UNITED IN LOVE!